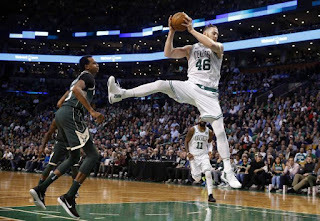 That sequence of games included an impressive 17 – 5 advantage in “follow-up” points during a come-from-behind dispatching of the reigning champions. 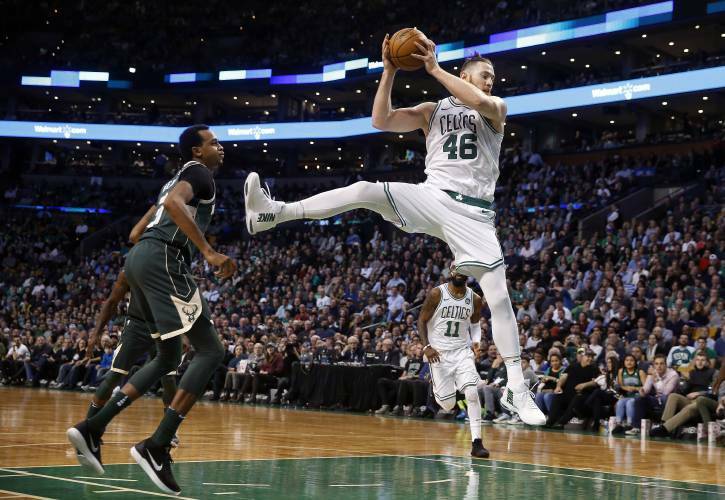 But through Monday’s victory over the Bucks – where they did post a 14 – 5 F-U edge – the Celtics have fallen seven points behind in the put-back poll, 274 – 281. A combined 36 – 14 clobbering at the hands of the Sixers and Suns tipped the scales that had been in their favor for nearly three weeks. Despite this ebb and flow in point production, this season’s numbers are showing a significant jump – it’s just not happening so much on the offensive glass as it is on the other end. 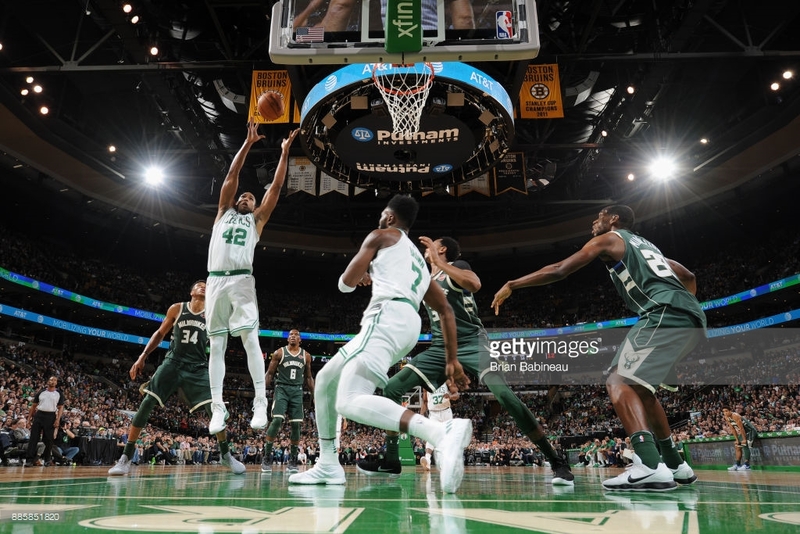 Boston opponents are sporting a paltry .200 OR% (fifth-lowest in the league) compared to 2016-17’s .248 (fourth-highest). Numerically, the C’s OR% has improved only marginally (from .212 to .218), but their ranking in this category has risen from No. 25 to No. 16. Last season while compiling the best record in the Eastern Conference, they were also compiling 50.7 Empty Possessions per game (No. 20 in the league) and inducing 50.3 EP’s (No. 12). On a per-game basis, Boston was out-played by 0.34 of a possession. By the same calculation [TO’s + missed FG’s – OR’s], this year’s team has accrued 48 fewer Empty Possessions in 25 games, an average advantage of 1.96 possessions per game.